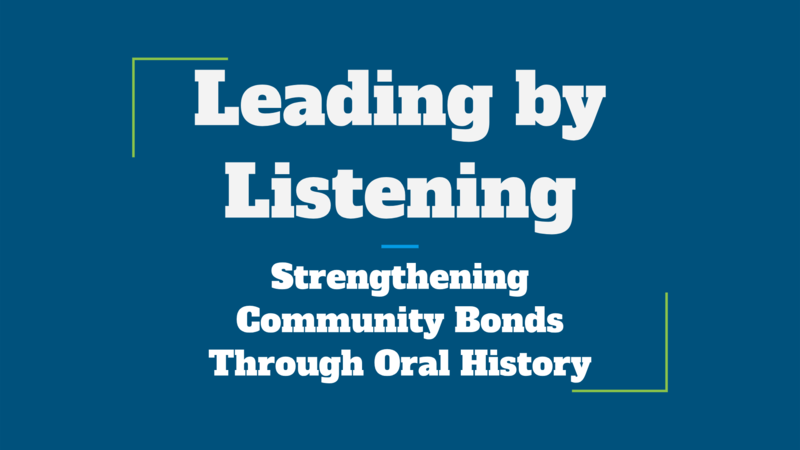 Look back here for more information about our next conference and/or Forum events. Michigan Museum’s Association Annual Conference took place on October 28th-30th, 2018. 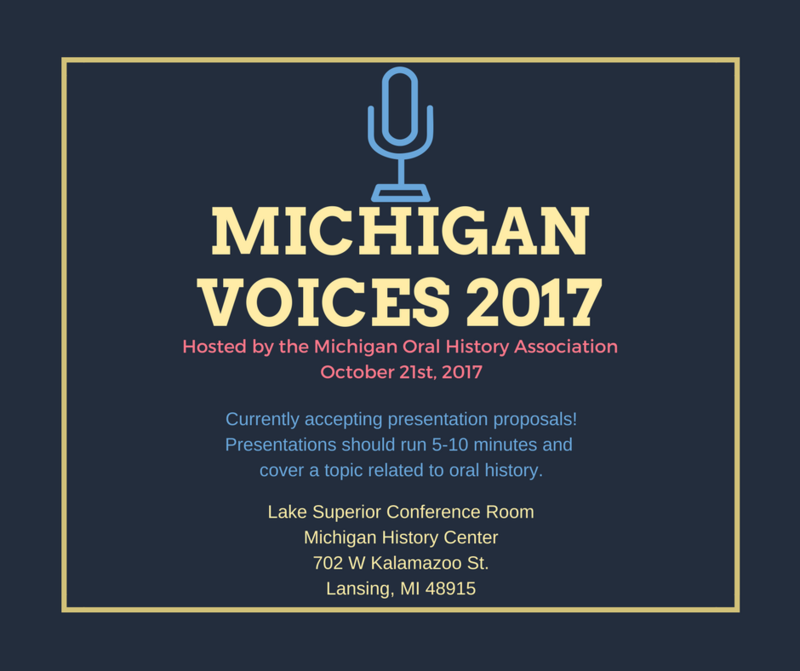 Michigan Voices 2017 took place on October 21st, 2017.